According to new statistics from Mozilla, over half the internet traffic is now encrypted using the HTTPS protocol. 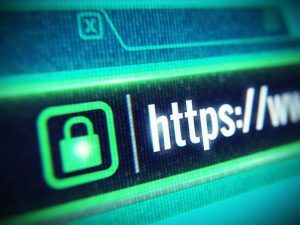 A new milestone in internet history was reached in February, as half of the internet traffic is now encrypted using HTTPS. 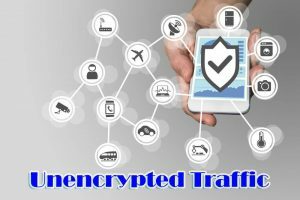 This is according to a recent report by Mozilla, the developers of the Firefox web browser, which shows that the average volume of unencrypted web traffic is lower than the volume of encrypted web traffic. This marks a significant milestone in the push for enhanced online privacy, a milestone that has brought much jubilation to internet privacy advocates such as the Electronic Frontier Foundation (EFF). According to Mozilla, half of all internet traffic is now encrypted using HTTPS. The use of HTTPS encryption translates to enhanced browsing privacy, meaning no one can eavesdrop on conversations, intercept messages, or intercept data from a users’ browser to the site server and vice versa. The adoption of the much more secure HTTPS protocol has been advocated for by some of the biggest names on the internet, including social media giants Facebook and Twitter, who have already implemented HTTPS by default, popular search engine titan Google, and information hub Wikipedia. As a matter of fact, Google has begun factoring in a site’s use of HTTPS encryption in their search rankings, meaning that websites not using HTTPS will soon find themselves at the bottom of the list – something that search engine optimization specialists will need to take into account. Pulse and Secure the News are examples of other tracking projects that have been following the progress of HTTPS, especially amongst US government sites and news media sites. Certificate authority Let’s Encrypt has been an instrumental presence in the encryption process of internet traffic. Alongside Certbot, they have allowed previously unencrypted websites to switch to HTTPS by issuing free security certificates, making the HTTPS encryption process a lot less demanding and more cost effective than it has been in previous years. Looking at the figures, the numbers have doubled since October last year as more web hosting platforms are looking to integrate HTTPS protocol into their proprietary web-creation tools. 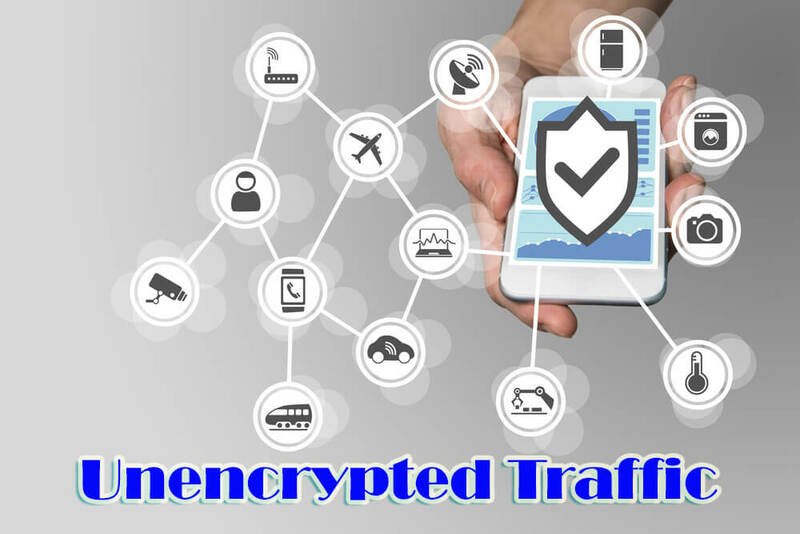 large percentage of the unencrypted traffic came from mobile devices. Even as the web embraces the use of HTTPS, Google is concerned over the fact that about 97% of unencrypted traffic comes from mobile devices. This is even after tools such as HTTPS Everywhere, a brainchild of the Tor Project and the EFF, were designed to help mobile users to activate default HTTPS encryption on the sites that they visit. As much as the browser extension is said to “force” HTTPS connections, it only works when an HTTPS connection to a given site is available. Even as the EFF continues to advocate for the total adoption of the HTTPS encryption protocol, there is still a lot that web developers and hosting companies have to do to ensure that their websites are secure. And while the progress is much appreciated by the various privacy advocates, full HTTPS integration might take a while to come to fruition. The end goal of the EFF is to make encryption tools redundant.